hello dear, could you explain more how it works, sounds like a very interesting concept ! 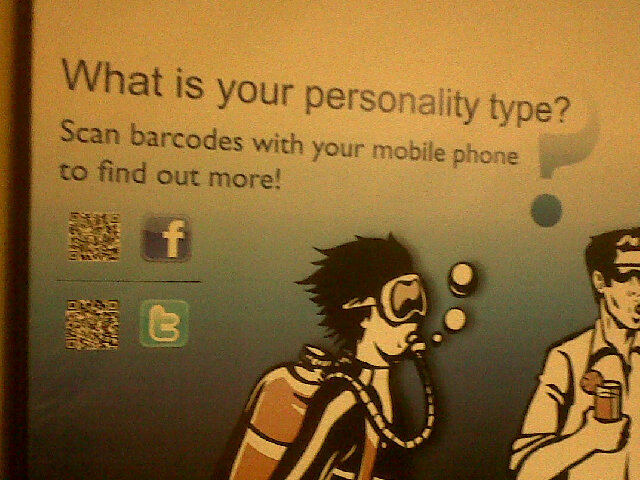 Those using Blackberry's messenger are probably familiar with barcode scanning. Instead of entering your friend's pin, you can simply use the bbm incorporated mobile phone scanner to read it. Likewise, you can use the same bbm barcode scanner if you have a blackberry, or if you have a mobile phone scanning application on your iPhone, Nokia, or other device (it can easily be downloaded if not) just open the application and put your phone over the QR code, the link is automatically scanned. 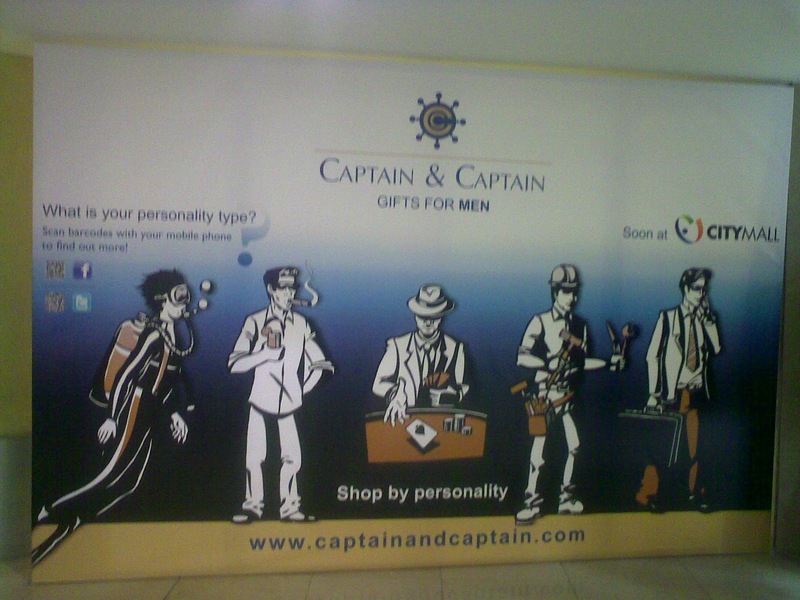 The barcode incorporated in this ad links to the Captain and Captain Facebook and Twitter pages: saves time and effort of typing the full address..
Wow, I'm impressed! Good going Captains Cabin..way to set the trend. The Institute for War and Peace Reporting is seeking IT and digital media reporters for a new project.